Geotechnical investigation | Geoinvest d.o.o. 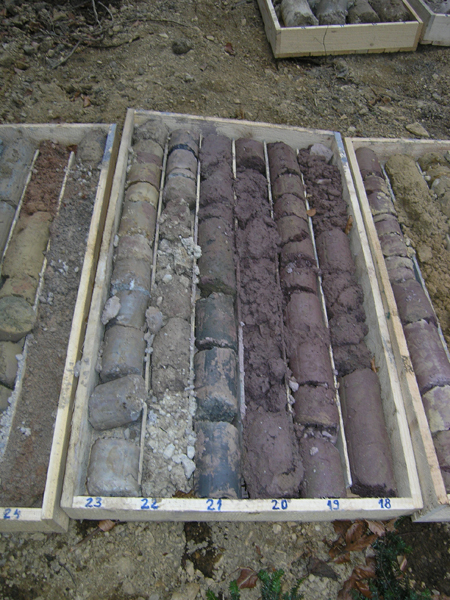 Example of samples drilled at a depth of 18 to 23m. Execution of geotechnical works and studies for the rehabilitation of the major roads.